Friday The 13th fans will never get enough behind the scenes information and photos of their beloved franchise and their dedication continues to pay off by receiving great books and documentaries pertaining to the films. Back in 2013, we reported on a brand new book in development titled Goin' To Camp Blood, Ain'tcha?, which was to focus on the filming locations of the original eight Friday The 13th films distributed by Paramount Pictures. The book was also to feature current on-location photos from where the film productions took place as well as interviews with cast members who shot their scenes in these locations. Unfortunately, there has been no further progress posted on the Facebook page for the book since December 2013. 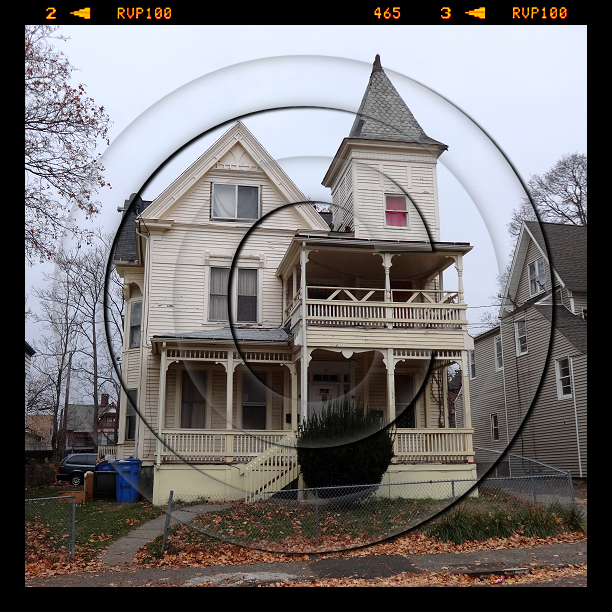 However, photographer and writer Steven Barnhill made some fantastic trips out to the filming locations for Friday The 13th Part 2 and posted some of his photos on the Facebook page for the book project. 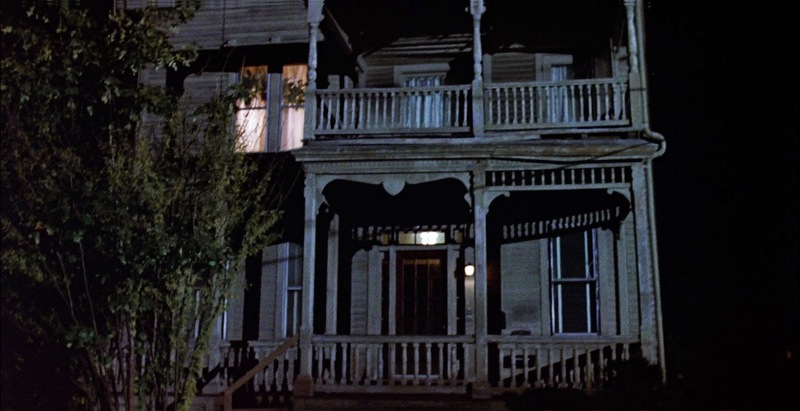 The photos below are the first current images of the house Alice lived in, shown in the opening of Friday The 13th Part 2. 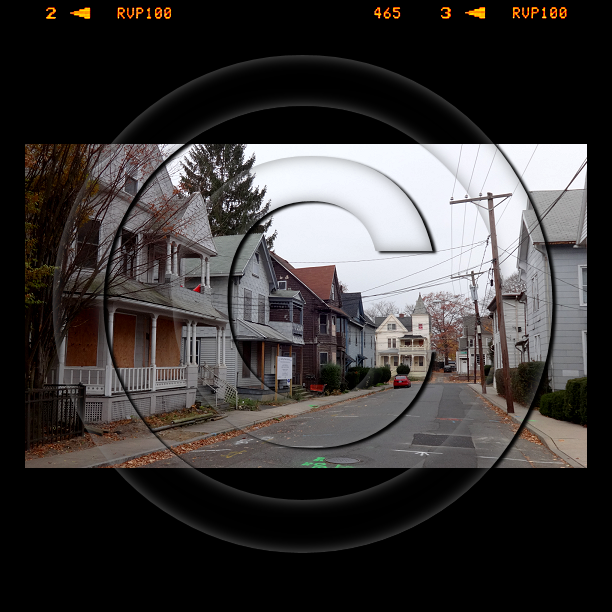 These were taken in Fall 2013 and the first photo is of the actual neighborhood seen in the opening of the film as well as a close-up of the house used for exterior shooting. 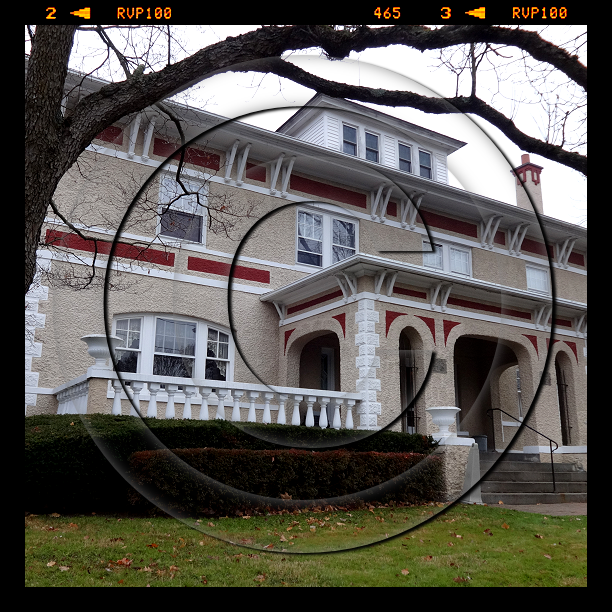 The third image seen below is the house where the interior filming was conducted for Alice's home. We hope this book project continues at some point as Steven has uncovered some real history of the franchise!